Learning more about cocktails was a fun first project and it’s been great to see how much it’s possible to learn in one week. The greatest resource has been the local bartenders I talked with. Asking a (good) bartender to help create something that fits you is like going into a salon and telling them to do whatever they think would look good with your hair. They love it and it was fun to get to know people through exploring different flavor profiles. Thanks to Noah, Dan, Bryan and Adam for their help! So after much exploration and lots of cocktails, here is my signature cocktail! I’m calling it the Doozy. It’s more potent than it appears. 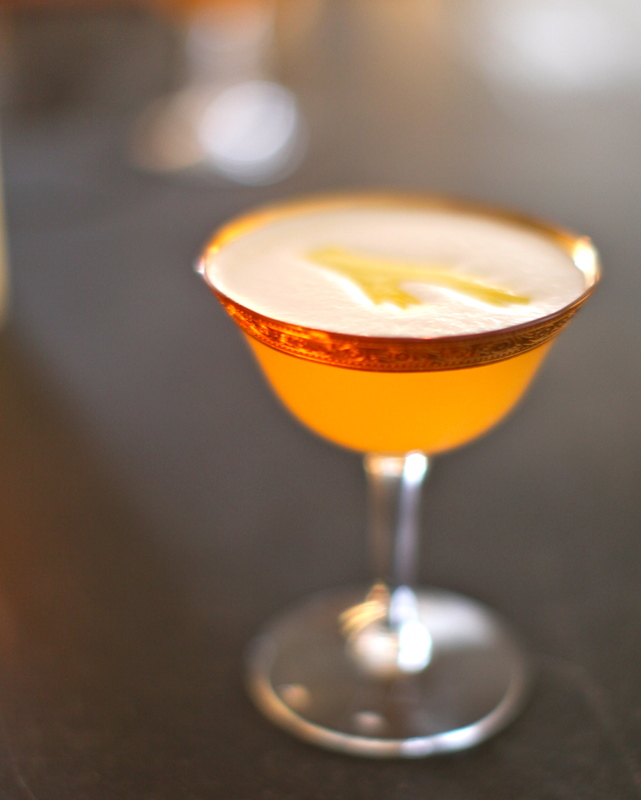 It’s a great alternative to jack & gingers as well as lemon drop martinis. I think it’s a pretty refreshing drink all in all. fill cocktail glass with ice. muddle orange bitters with minced ginger in shaker glass. 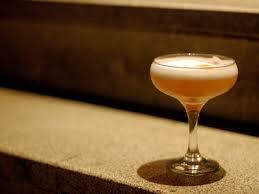 add whiskey, domaine de canton, ginger simple syrup, lemon juice and egg white to shaker. shake for 10 seconds. 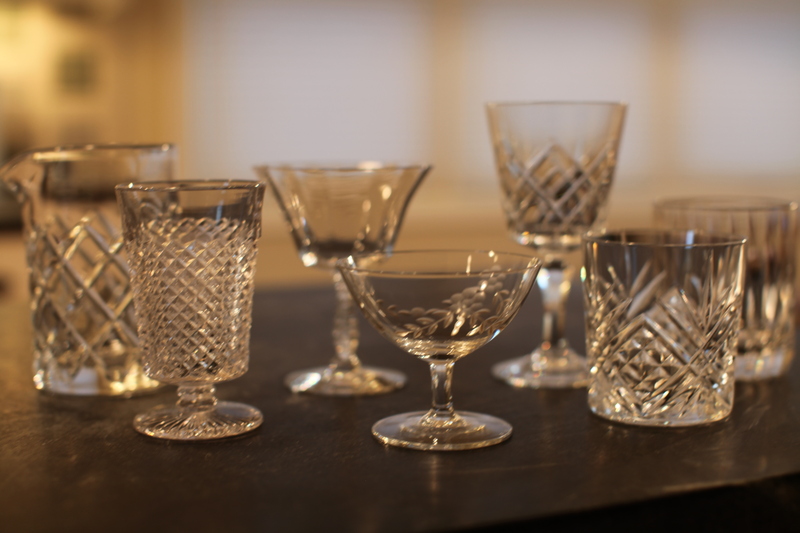 add ice from glass to shaker and shake an additional 10-20 seconds. 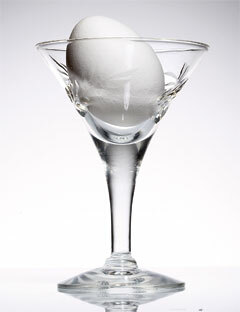 egg whites need to be shaken thoroughly. strain into cold glass. squeeze lemon zest on top and add ginger slice as garnish. the beautiful glass is compliments of my husband, John. Today was a perfect example of what I hope to learn from this project. The Bitter Bar folks were nice enough to let me tag along on a tour of the Leopold Brothers (“international major award winning”) batch distillery in Denver. 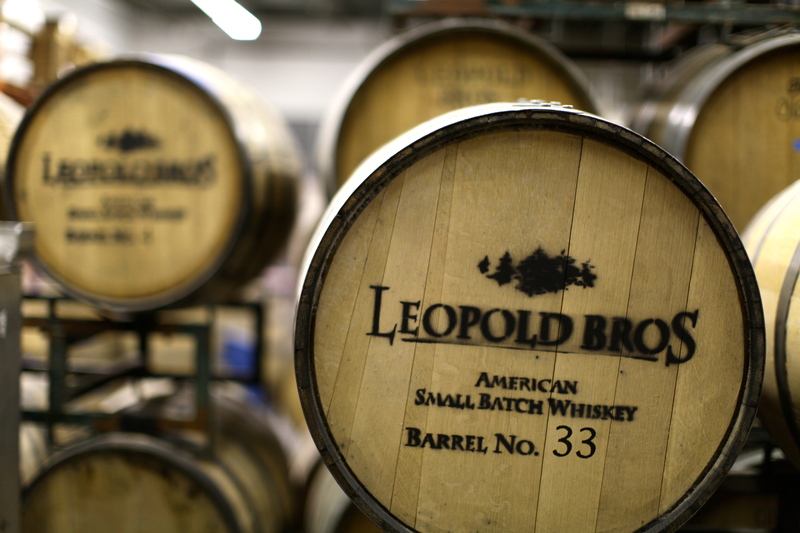 Todd, half of the Leopold brothers duo, humbly acknowledges that their hard work hasn’t gone unnoticed, but like all truly great artisans, you can tell his real passion lies in the art and science of making amazing spirits. After working with so many big companies, it was inspiring for me to see such a passionate, hands-on approach. Not only do they have the know-how to get the science side of the equation right, they honor the art that goes beyond efficiencies to master quality. This is seen from their relentless pursuit of sourcing the right ingredients to the refinement of their mashing and fermentation process. 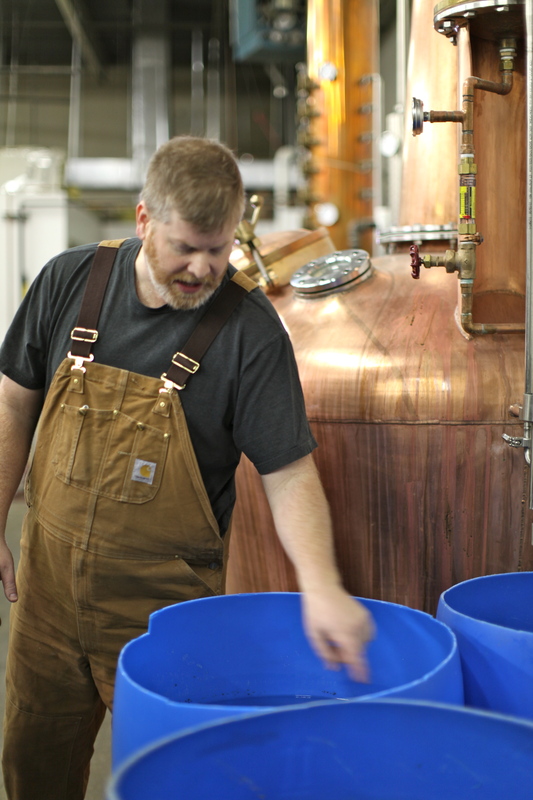 They may not be as efficient as the big boys but their spirits are damn good. I have to say I’m learning to really like whiskey. There’s something in learning how a product is lovingly made that can give you a whole new appreciation for it. Thanks to Todd for 2 great hours of learning (yes, he’s fun to listen to for 2 hours). Whiskeys: I really liked the Maryland style rye whiskey – being a kid in Pennsylvania it reminded me of a lot of the flavors I had being around my grandparents, although more subtle. 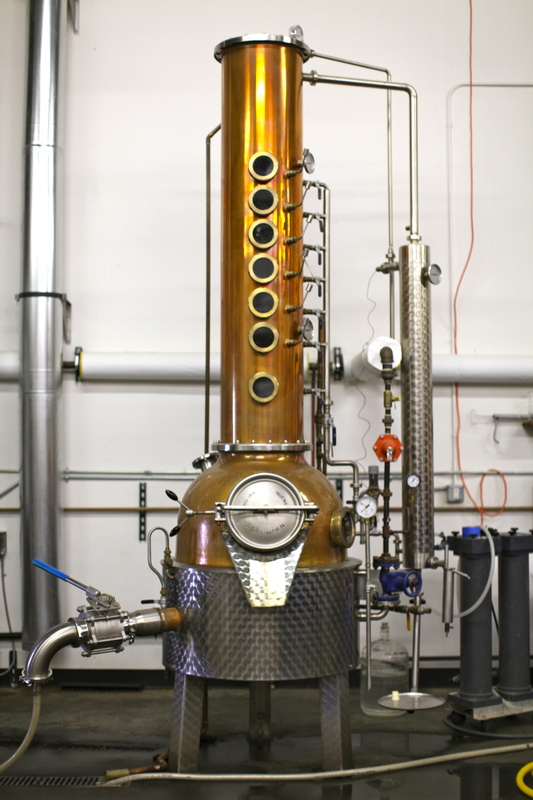 They also make a pre-prohibition style whiskey that shows the uniqueness of their pot distillation approach. The apple whiskey was so delicious and is perfect for a nice, crisp Fall day. The Silver Tree Vodka has a nice smoothness to it. I really enjoyed the gin, which reflects the fact they distill all of the botanicals separately to maintain each flavor. 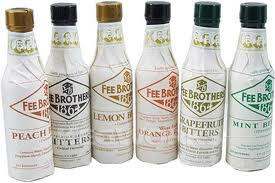 Out of their liqueurs, I leaned more towards the orange and three pins alpine herbal liqueurs. To me, these reflect their ability to improvise and experiment in a way that results in something familiar but totally on another level. While we didn’t taste the absinthe (probably good since I was driving), I have a bottle at home and it is hands down the best I’ve had in the States, and arguably in Europe. It is a sophisticated absinthe. What a great experience and one I hope is typical of what I find along the way. 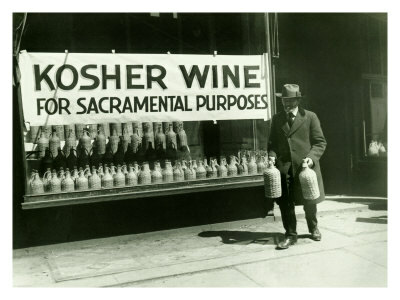 I hope you can get your hands on some of their spirits and enjoy the fruits of an admirable family-owned company’s labor. Not only do I think it’s good to have a signature cocktail, but it’s almost more important to know the right bartender as well. The Bitter Bar is the place to go in Boulder and Noah’s my man. 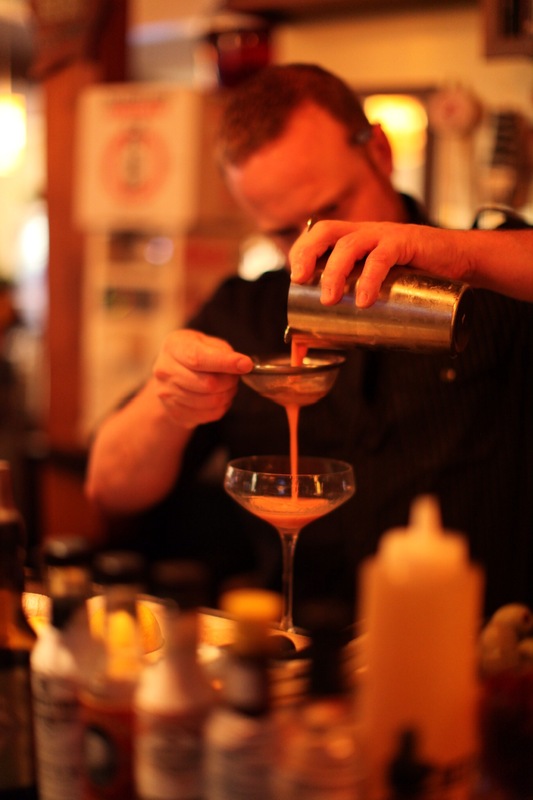 Noah’s the kind of bartender who will take the time to figure out what kind of flavor profile you like, pull from his extensive knowledge of mixology and pour something that perfectly suits your mood. steep the tea and heat up a toddy glass with hot water while you prepare the other ingredients. 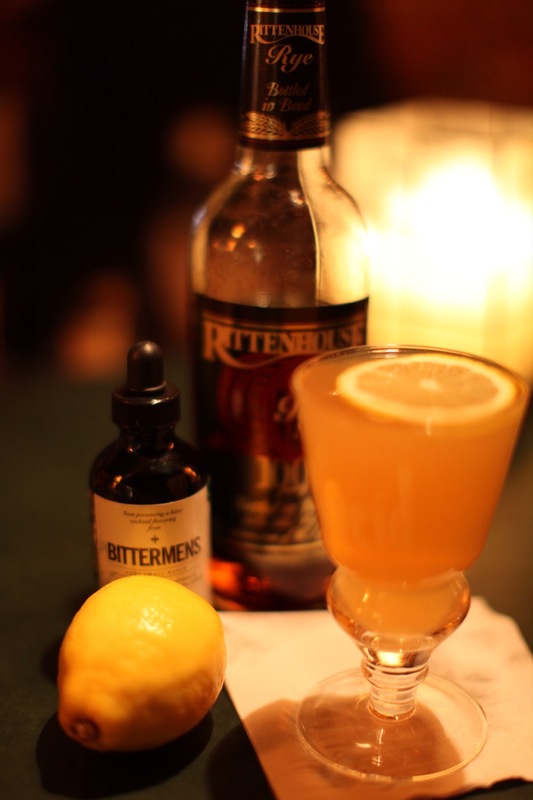 combine rye whiskey, lemon juice, 1st 5 drops of bitters and simple syrup in a mixing glass. pour into warmed toddy glass. top it off with pekoe tea (~ 6oz.) and then garnish with lemon slice on top. 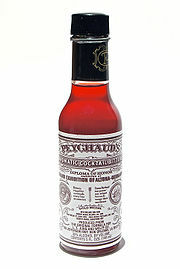 add 2nd 5 drops of bitters. * perfect for a cold afternoon curled up on the couch. You are currently browsing the 01 a signature cocktail category at 52 To Do.